I noticed a discrepancy in the website's description and what was offered, within 1 minute I got a response from their chat service and by the time I refreshed to place my order the site had been fixed. 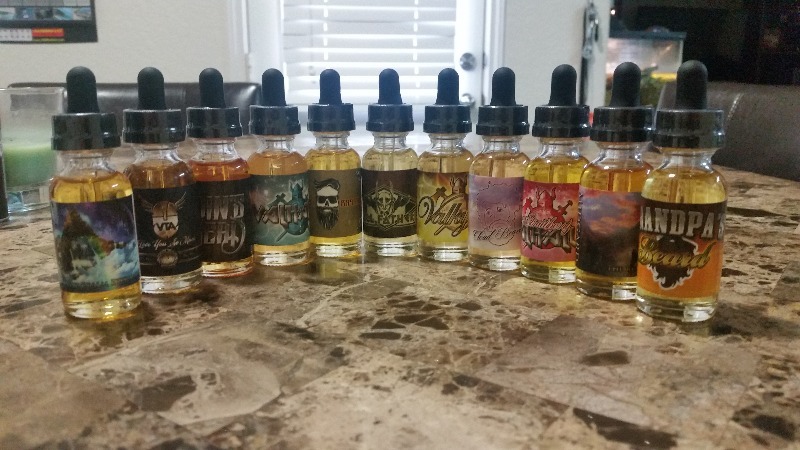 Besides VTA having a wonderful range of flavors that don't gunk your coils, their customer service is top notch. Very satisfied on all flavors. Will reorder when I get low so that I will have a go on the line up again.